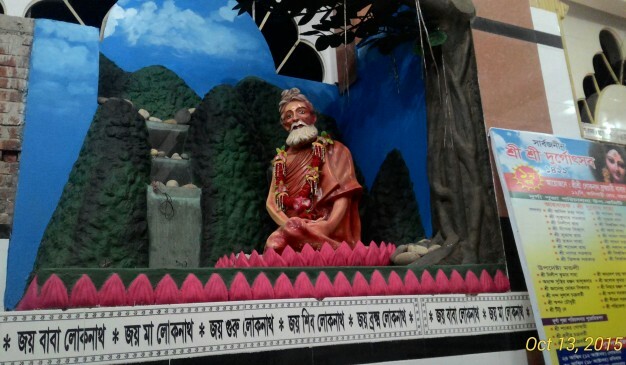 Ashram of Loknath Baba is a holy place for Bengali Hindu pilgrimages and religious people in Mymensingh. 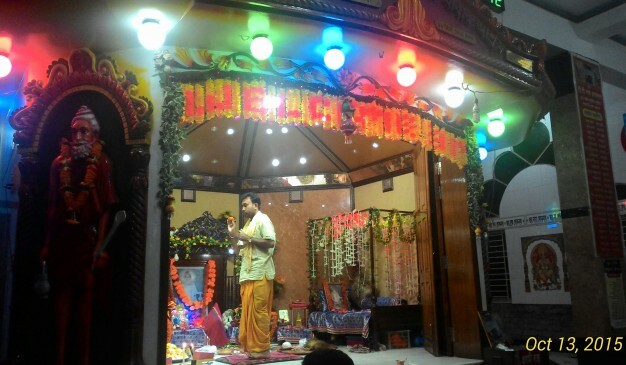 Everywhere in our country a pilgrim from Hindu religion will find a Ashram devoted for the worshiping. In Mymensingh city ORB team experienced couple of Ashrams on the edge and nearby Brahmaputra river. 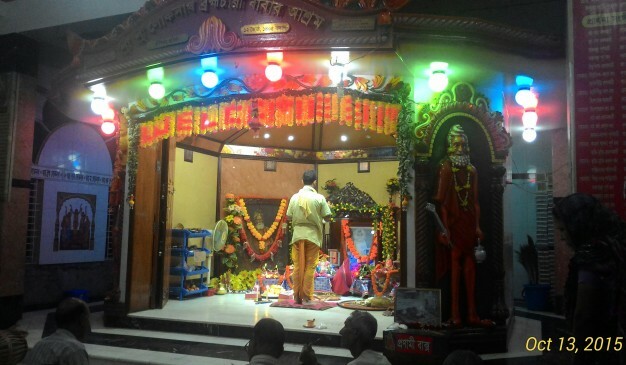 All around the year people worship here but in the month of June of every year this Mymensingh Loknath Babar Ashram becomes more festive at the event of Tirodhan Dibos (on Tithi) of Baba Loknath. 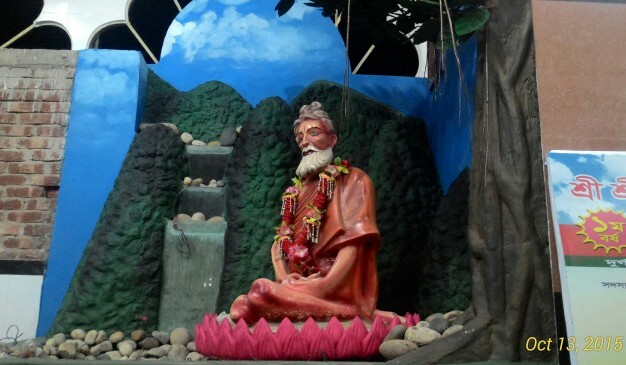 Baba Loknath was born on 31 August 1730 (Bengali calendar 18th Bhadra, 1137) on the sacred day of Krishna Janmashtami in in the village of Chaurasi Chakla, named as Kochua, few miles far from Kolkata, North 24 Parganas, now in West Bengal, India. He is from a Brahmin family. His father name was Sri Ramnarayan Ghoshal and mother name was Shrimatee Kamaladevi. He has lot of followers and devotees around the world. He has traveled many pilgrimages on foot of Persia, Arabia, Israel and Mecca. They believe at the age of 160, on June 1, 1890 C.E. Baba Loknath took his Samadhi (Left his life means died). There is only one photograph is available at present of Baba. The area is named as Loknath Babar Ashrom area. It is situated near Kalibari Ghat of Brahmaputra river in Mymensingh. Just nearby the edge of Brahmaputra river. The “Ghat” area is the crowed area of the city so you will find food shops and restaurants in here. Don’t miss the opportunity to enjoy riverside fresh air at the bank of Bharmaputra. It is the largest Buddhist statue in South Asia. If you visit this Buddhist Temple, you’ll witness the statue of Gautam Buddha as well as the 200 years old temple near to it. You will find hundred years’ old ancient tradition and cultural heritage of traditional Rakhain tribal families. 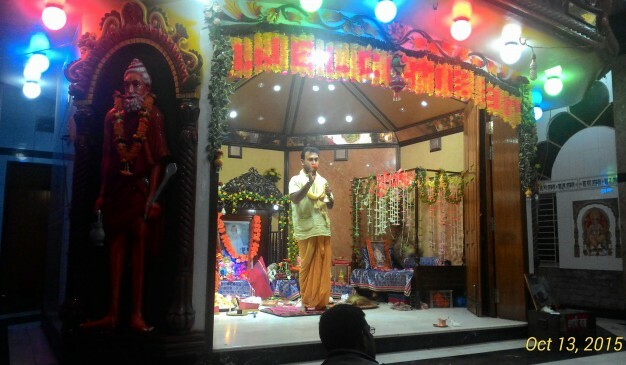 Ma Bhaban Mandir is a very traditional temple located 20 km away from Sherpur Upazila. It’s small in size and has some trees planted outside. 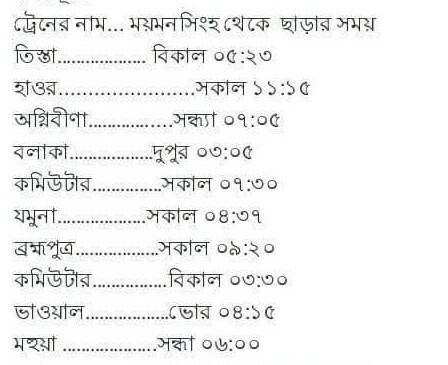 If you come to see "Baro Awliar Mazar" (বারো আওলিয়ার মাজার) in Tetultola, Munshiganj Sadar then after leaving you will turn out to a place called Chowdhury Bari. Here you will see a beautiful but abandoned Hindu Moth named as Chowdhury Bari Moth which was sometimes used as a temple. The Grave of Twelve Awlia is situated at Mohakali Union in Munshiganj Sadar. 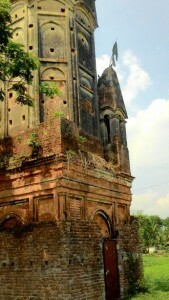 The Union Complex is situated at Chowdhury Bazar and the abandoned Moth/Hindu Temple is called Chowdhury Bari Moth. Munshiganj is a district of many Hindu Moths. Most of them are established near or more than 150 years ago. The moth may be abandoned but the architectural beauty like wall drawing/terracotta is still very beautiful. Another remarkable thing is that there are plenty of birds making the place as their nests. So, almost all the time you will hear birds humming. Parrots are seen rarely in the town area but in Hindu Moths, a lots of Parrots are seen chirping.